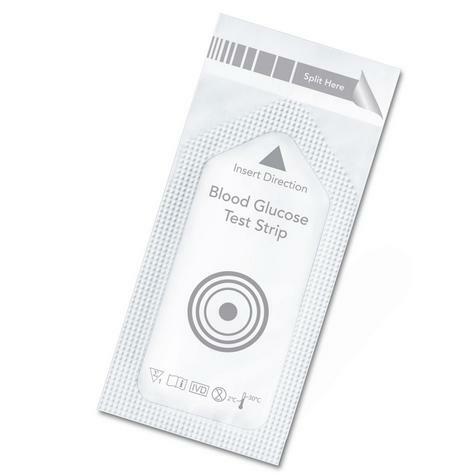 Beurer GL 44 and GL 50 Glucose Test Strips for the determination of blood glucose. 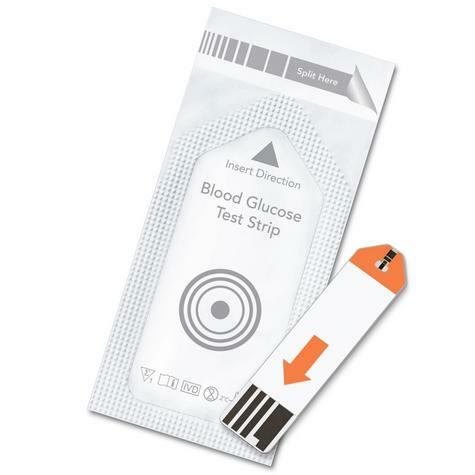 The strips use only the sufficient amount of blood for the measurement and provides the accurate results. The proven quality and Codefree test strips are ideal for self-administration of blood sugar level. Blood volume check:measurement only possible with sufficient sample of blood.